Mother's Day is just around the corner. Have you found that perfect gift for that special someone in your life? 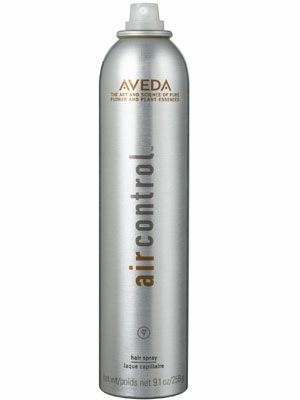 Why not stop by South Hill Salon today to pick up a collection of Stress Relief products by Aveda. Choose from an assortment of gifts: stress-fix body lotion, soothing aqua therapy, concentrate aroma, soaking salts, or candles. Give that special someone a well-deserved retreat from stress, a spa treatment from the comforts of her own home. She will face the new day feeling refreshed, revitalized, and restored. Now booking appointments for the week of May 4.
without a stiff or sticky spray? will look forward to wearing. Now that spring is here, it's time to step into the sunshine and enjoy the fresh air and warmer weather. If you made it to the beach for spring break and managed to get a little color on your skin, maybe it's HILIGHTS you need now! Schedule your hi/low lights now. the depth of your color. Call or text for your appointment!